The location you love meets the style you deserve. 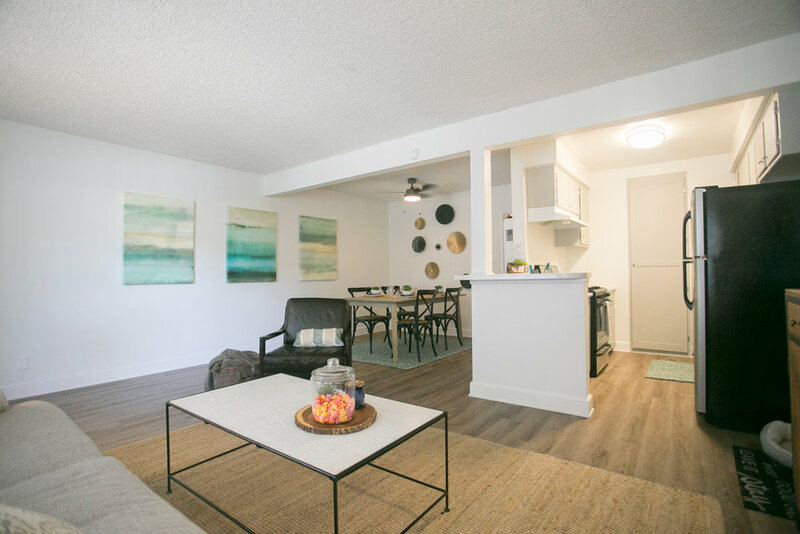 Just steps from the neighboring Resort District of Anaheim, CA, the newly renovated BLOC provides contemporary interiors and an eclectic mix of outdoor amenities. Enjoy living within this mid century modern California Classic.